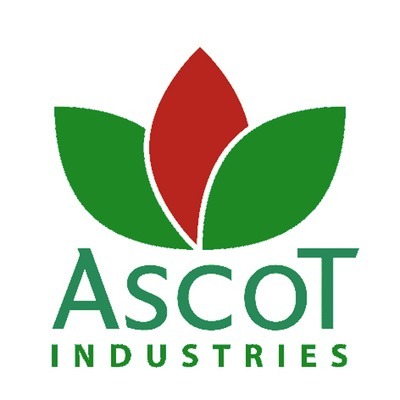 Ascot Industries has been manufacturing quality NZ made products for over 15 years, originally in Timaru but for the last 8 years in Paraparaumu. 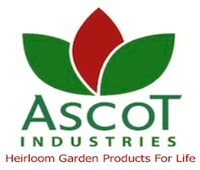 We are particularly proud of some of our unique designs and our ability to produce great designs to give real practical aid in the garden and garden industry. 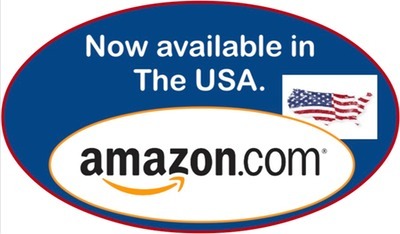 Ascot Industries is now (2014) in partnership with ExportX to supply the North American market with our unique Kiwi designed and made products.